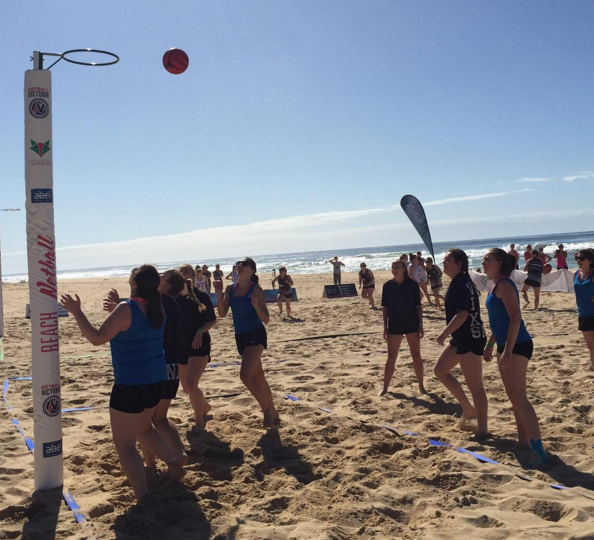 Netball Victoria’s first ever Beach Netball tournament took place in Lakes Entrance on January 17-18 this year. 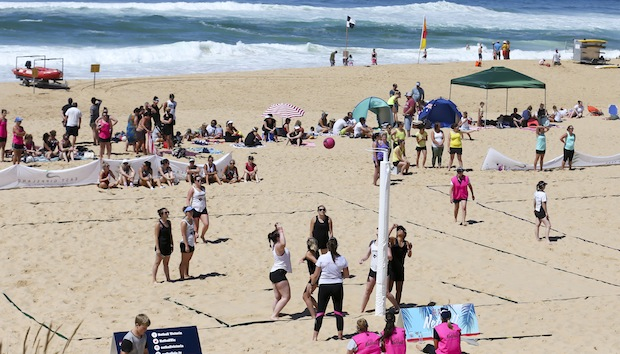 Not usually a sport played on sand, the competition was a chance for Netball Victoria to extend the reach and love of the game, and shake things up a bit for the Summer season. More than 250 netballers joined in the fun, with more watching on and already keen for next Summer’s comp. “We were overwhelmed with team registrations and made up an additional court to cater for the interest we received,” said Angela Banbury, Netball Victoria’s Competitions Manager. Abel Sports helped get the fun going; as equipment providers to Netball Victoria, they supplied all of the goal posts and were proud partners of the event. Banbury was extremely thankful for the support of Abel Sports, as well as other organisations such as the East Gippsland Shire Council, TRFM, Lakes Netball Association, and all volunteers and umpires. “Without their support, the competition would not have been as successful as it was,” she said.